What’s an extension? An extension conflict? The command key? A fantastic little site called The Essential Mac has all these keywords listed and defined — great if you’re new to the classic Mac operating system. 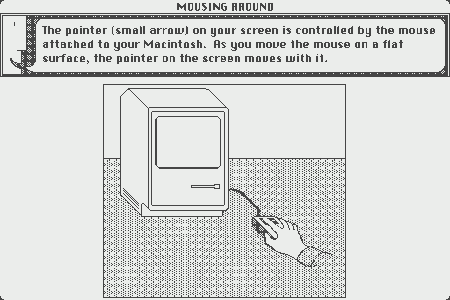 It’s also a great primer for everything from Control Panels to those pesky extensions in pre-OS X Macintoshes. And since time on this site seemed to stop in 1997, you have a classic reference piece. The Essential Mac comes courtesy of the South Shore Mac Users Group in Long Island, NY. Posted by davelawrence8 at 6:19 am on March 27th, 2013. No comments... » Categories: lowend, macs. Tags: extensions, mac, Mac OS, macintosh, reference. Subscribe via RSS. 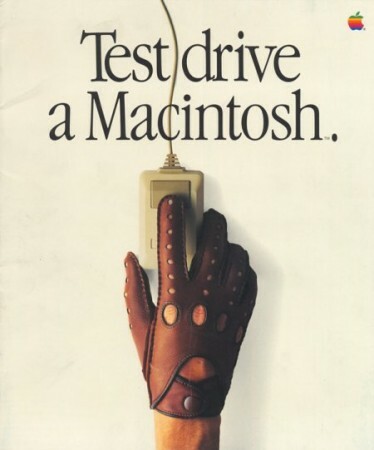 I learned to type on a Macintosh. A Color Classic, I believe, because of what I remember from the size, shape, and color-ness of it. That was seventh grade. 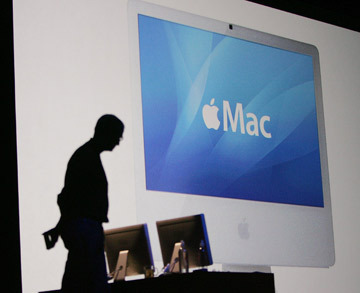 From there, I didn’t touch a Macintosh until college, where our newspaper office held a room full of PowerMac G4s. We did our design on Quark, and then on Indesign. I remember coming into that dark office, with all those sleep lights pulsating, and feeling the power of those machines. 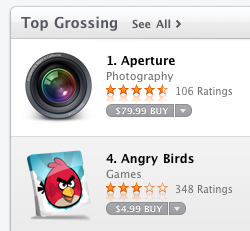 Apple was always just on the periphery of my attention back then. I remember being a resident assistant in one of the dorms, walking into a student’s room and seeing a candy-colored iMac G3 sitting on her desk. “What a cool computer,” I thought – me being a computer guy. When the iMac G4 was released, I thought that was even cooler. Back in our newspaper office, I remember Jeremy talking about buying his iBook G3, and how he was wary of buying the “new operating system” and opting for OS 9 instead. It wasn’t until after college, in 2005, when I thought about buying my very own computer, my first, and I considered the iBook G4. After a lot of research, and a few conversations with friends, I bought into the Apple way of life with that iBook. I went all-in on the Apple lifestyle. The iBook arrived in November, and that January I bought my iPod. It’s still working, and is still my main iPod, five years later. 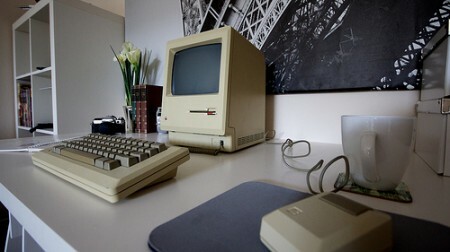 From there I picked up the beginnings of my classic Mac collection, my Newton, and then my iPhone. Each experience was exciting, exploratory, and a lot of damn fun. Now, six years later, Apple is a part of my everyday life. Not just my working or productive life, with the Mac and the iPhone and all my iPods, but in my mental space as well. I check Macsurfer religiously, every day, at 10 a.m. I read Daring Fireball and listen to MacBreak Weekly. David and I do a podcast where we talk about this stuff. Apple is my hobby. I’ve never been sorry about that. I still have that iBook G4. It serves as my living room jukebox. It still runs OS X 10.4 like a dream. And every time I start fiddling with it, I remember what it was like, back in those first few months of using the Mac, to have my life changed by a computer. To have so much fun on a computer. To enjoy – really enjoy – using a computer. Like most Apple fans, I’m extremely biased when it comes to computers. When people ask me what computer to buy, they know what I’m going to say. When they ask which phone to get, well – they should know better than to ask. And as far as spreading the Apple virus, I’m pretty contagious. I have several friends who have gone all-in for Apple, too, thanks to my suggestions. It’s like that with this stuff. It grabs hold of you and makes you wonder why you ever used anything else. 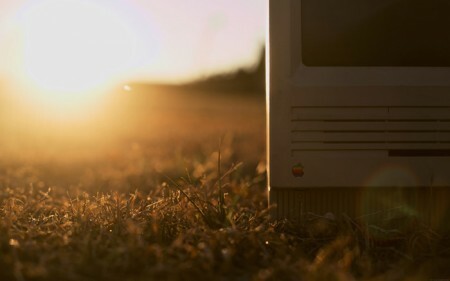 And not just that, but there’s this rich story behind Apple: couple of guys build a computer, then build one of the best-selling computers of all time, then the company goes on to make computers as we know them with the Macintosh. Founder leaves. Company flounders. Founder returns with a rocket to the moon, invents several more industries, and dies as his company becomes the largest on Earth. If the products weren’t enough, it’s the story that gets me every time. These are the guys we’re supposed to root for. So today my thoughts are with all those who lived and worked with Steve Jobs. I feel for his family. I feel for everyone who walks down a hallway at One Infinite Loop. And I feel for Apple, because now I really wonder what happens when the guy you paid $1 a year to say “no” a bunch of times goes away. Posted by davelawrence8 at 6:10 am on October 6th, 2011. 3 comments... » Categories: apple, jobs. Tags: apple, mac, macintosh, steve jobs. Subscribe via RSS.